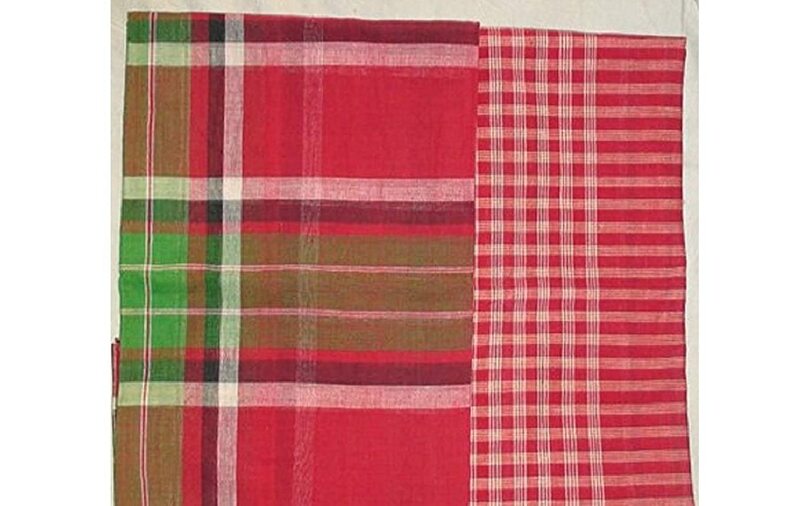 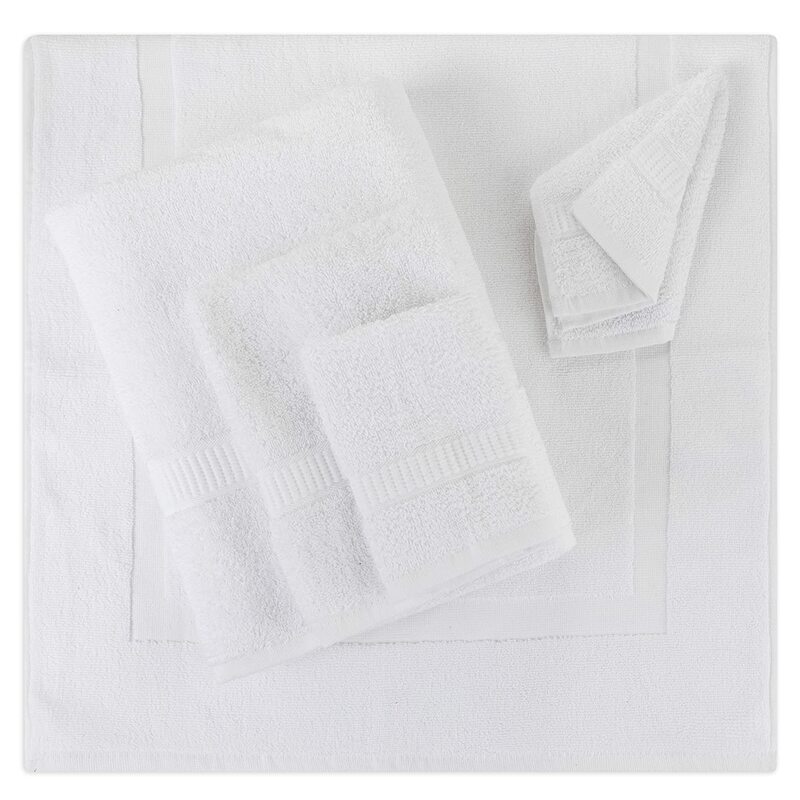 SHOP THE COMPLETE ENSEMBLE: For a matching, all-in-one collection, purchase this six piece cotton bath mat set from Alurri. 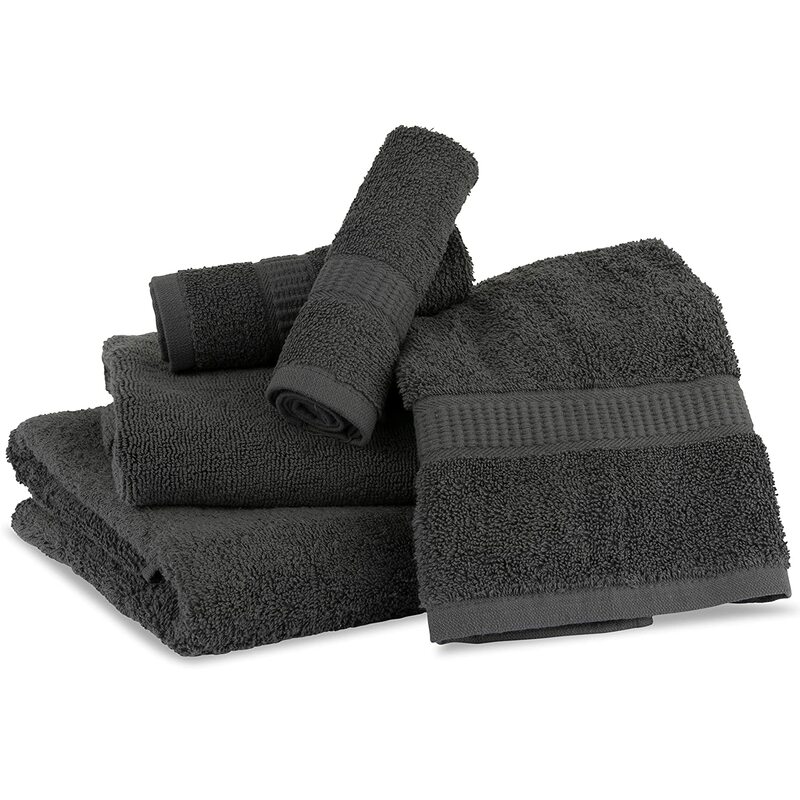 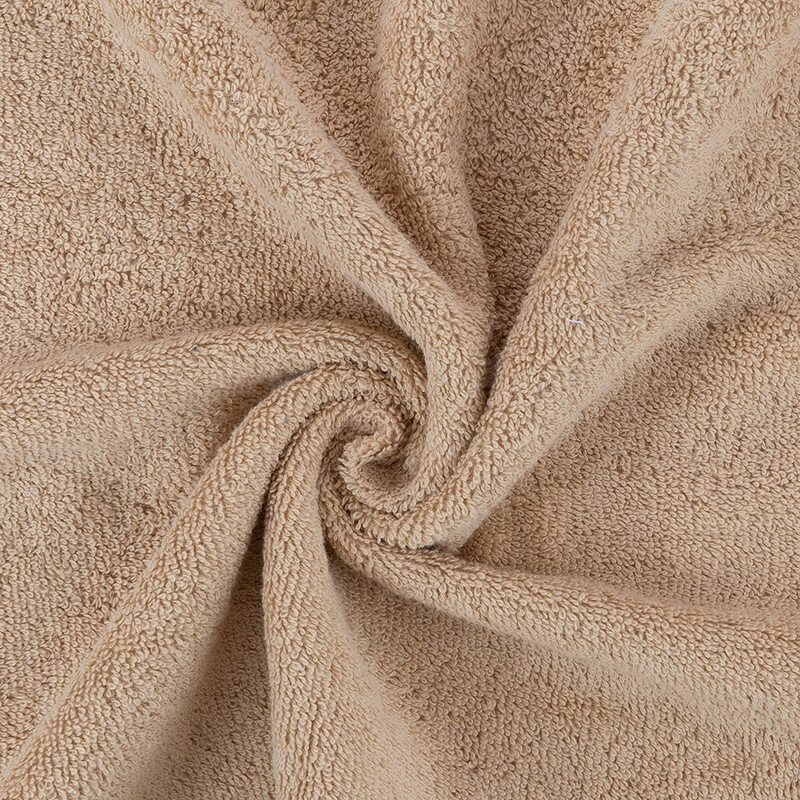 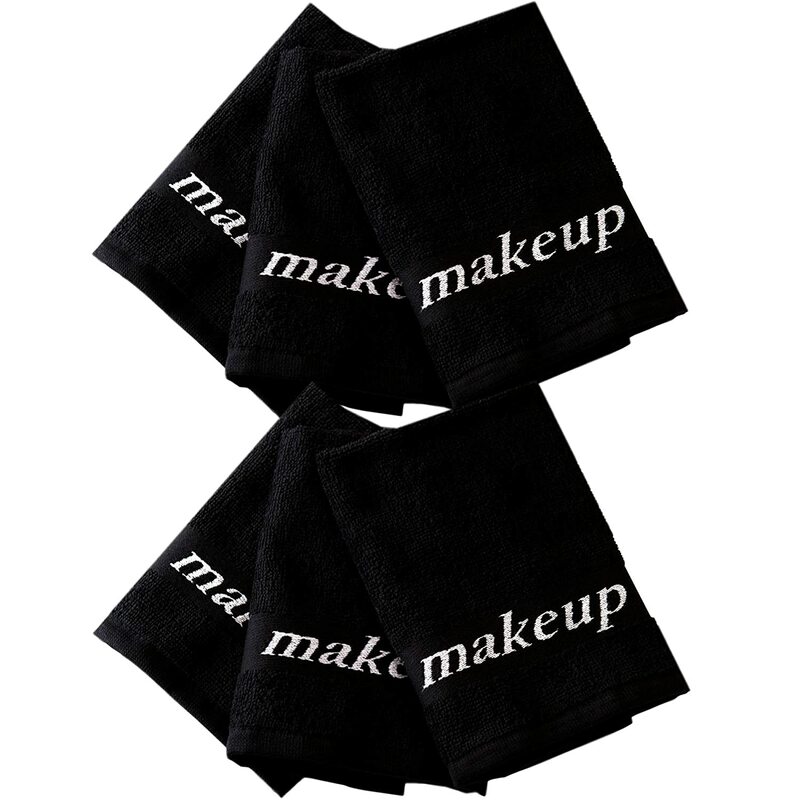 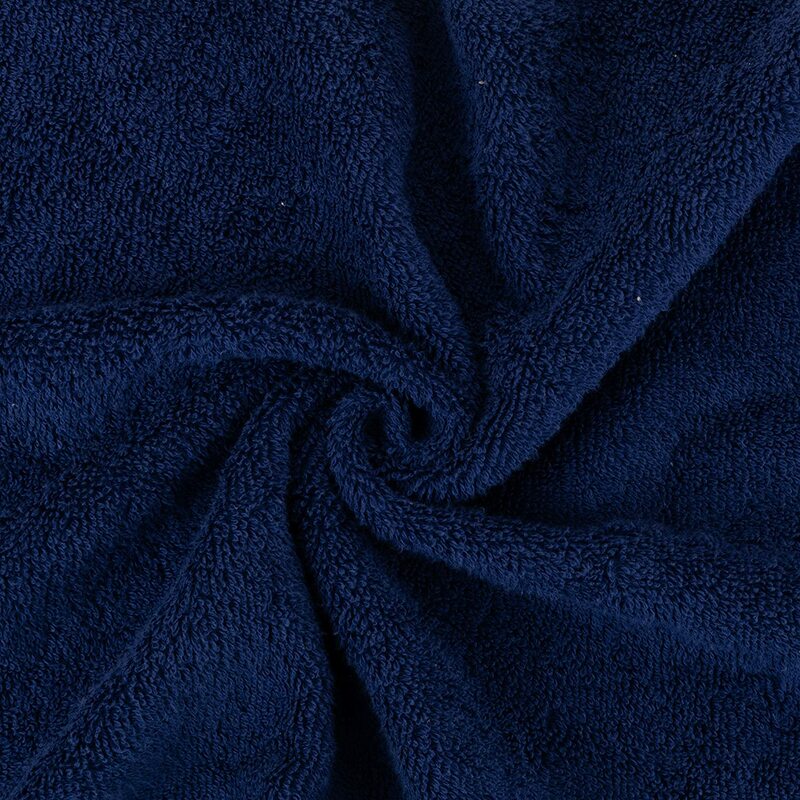 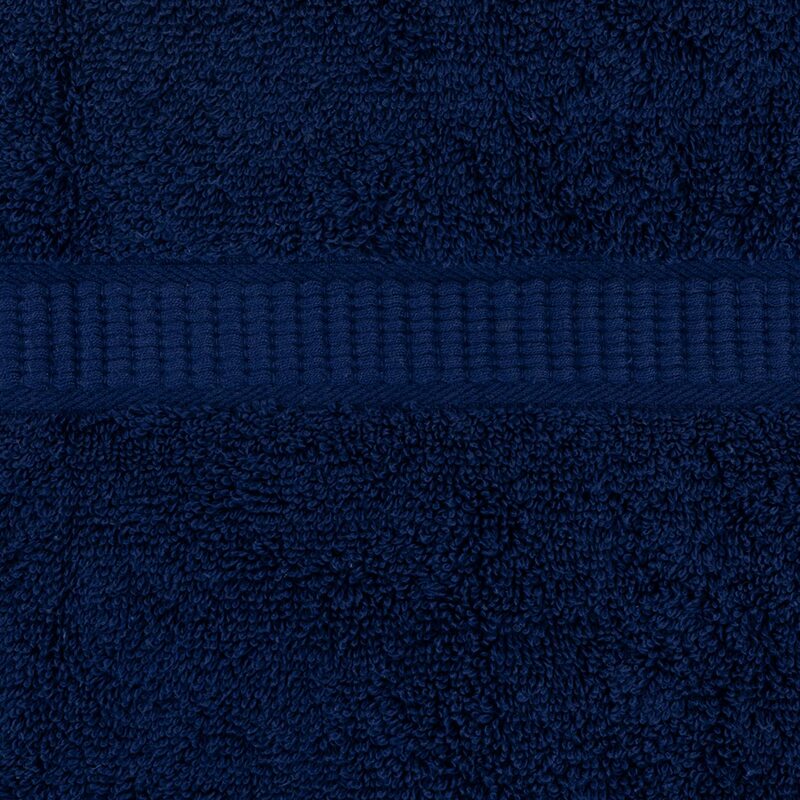 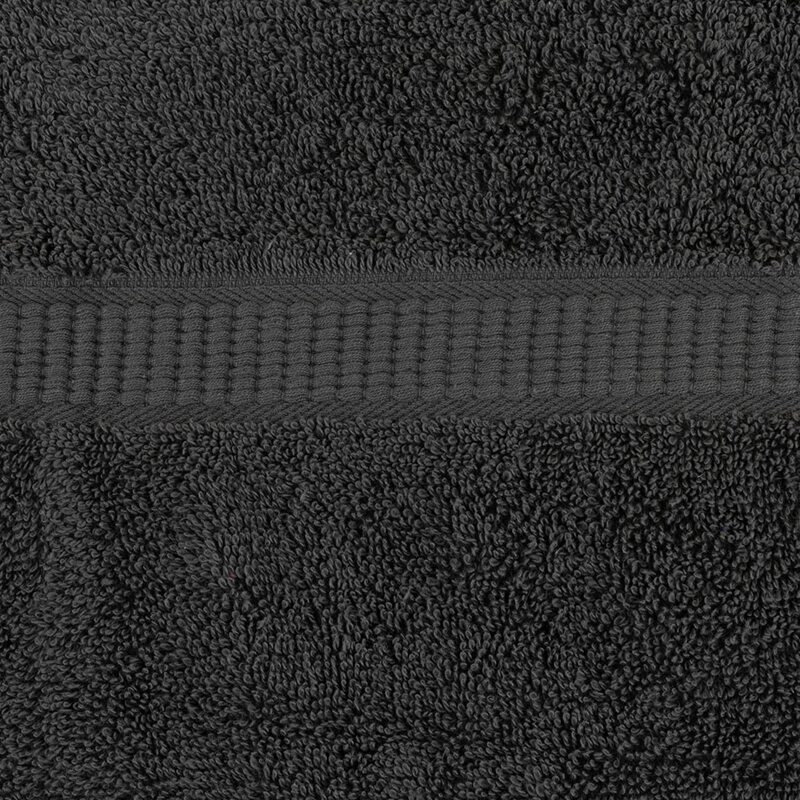 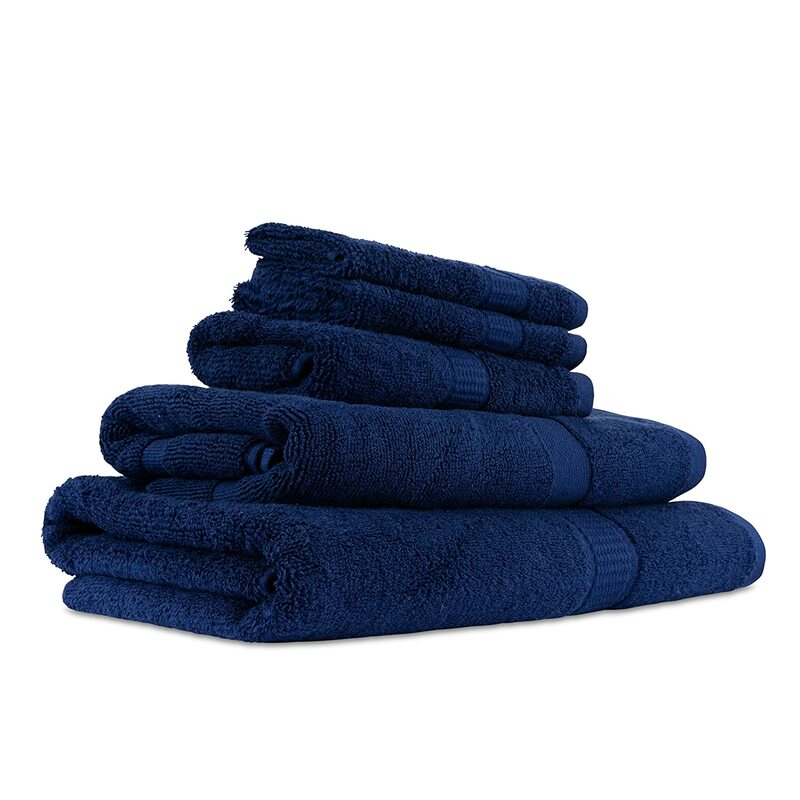 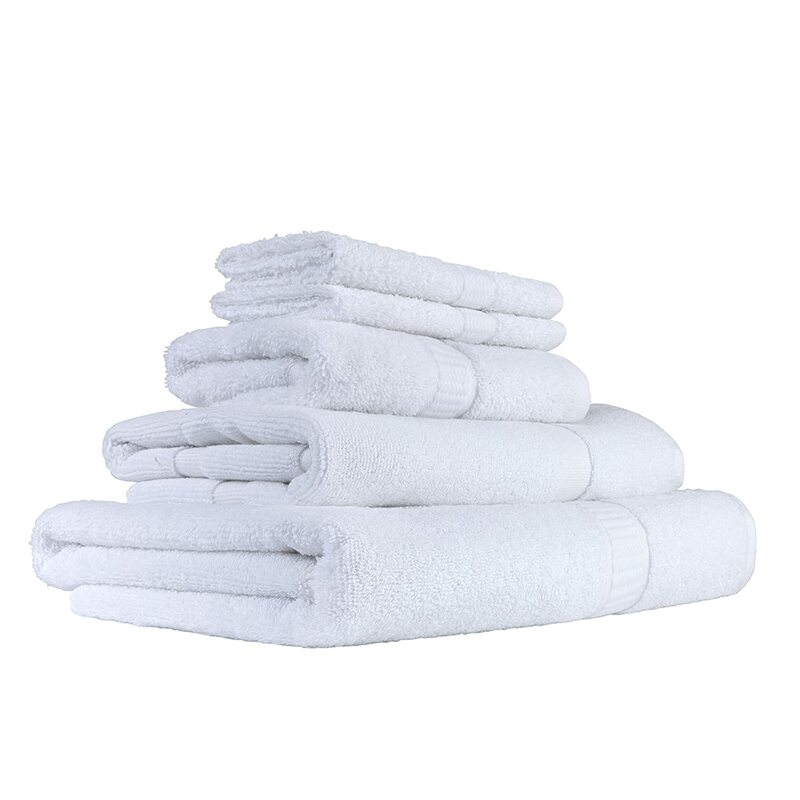 The plush towels and mat in this set are lightweight, smooth, and soft, with high absorption capabilities. 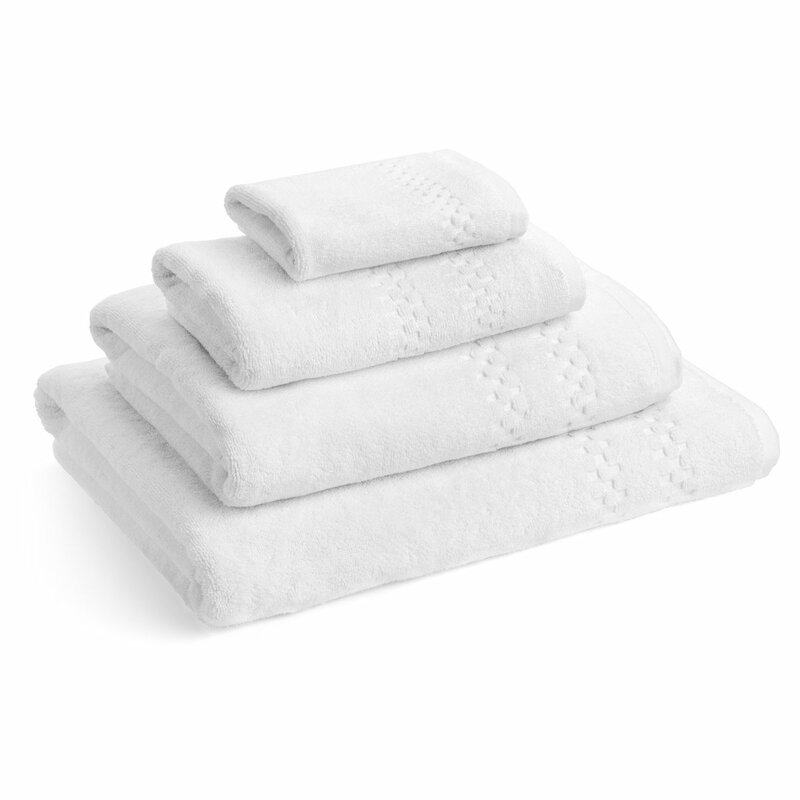 Enjoy premium comfort and quick results when freshening up after washing your hands and face or drying off after stepping out of a hot bath. 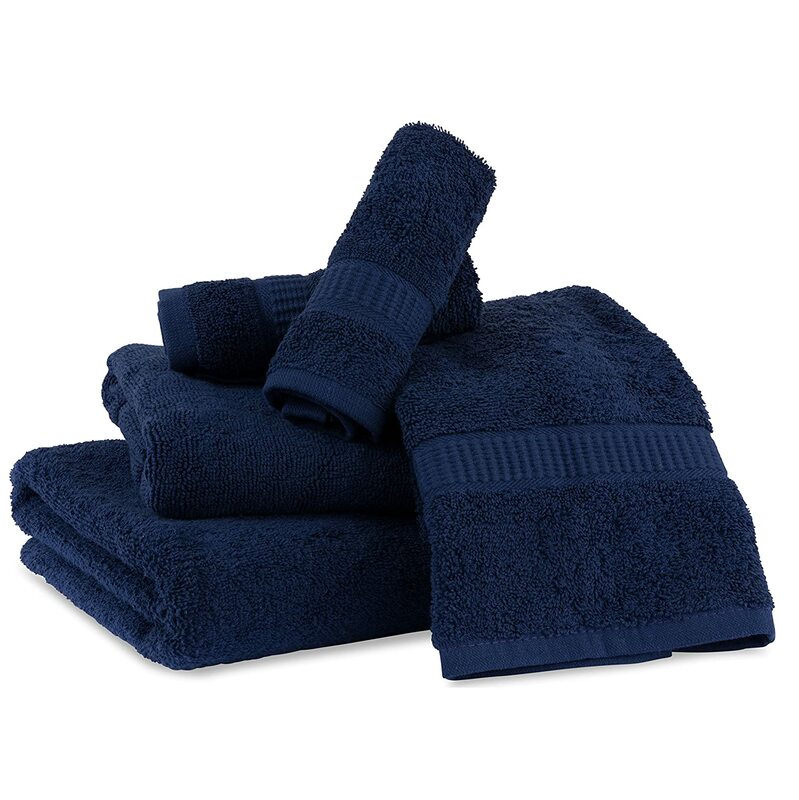 Each set includes one 21x34 bath mat, one 27x54 bath towel, two 16x28 inch hand towels, and two 13x13 wash clothes. 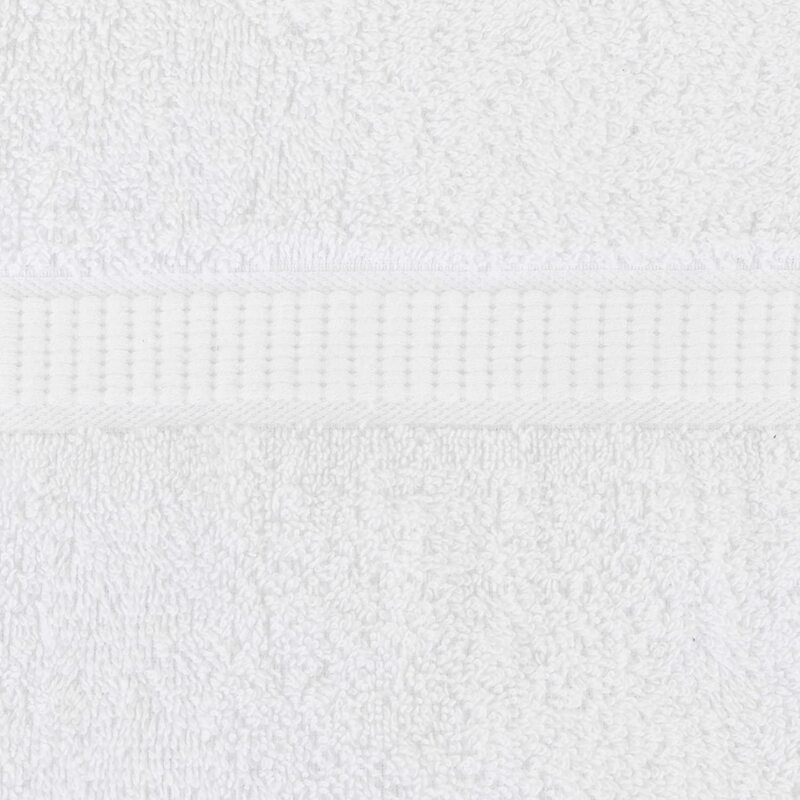 LUXURIOUS, YET AFFORDABLE. 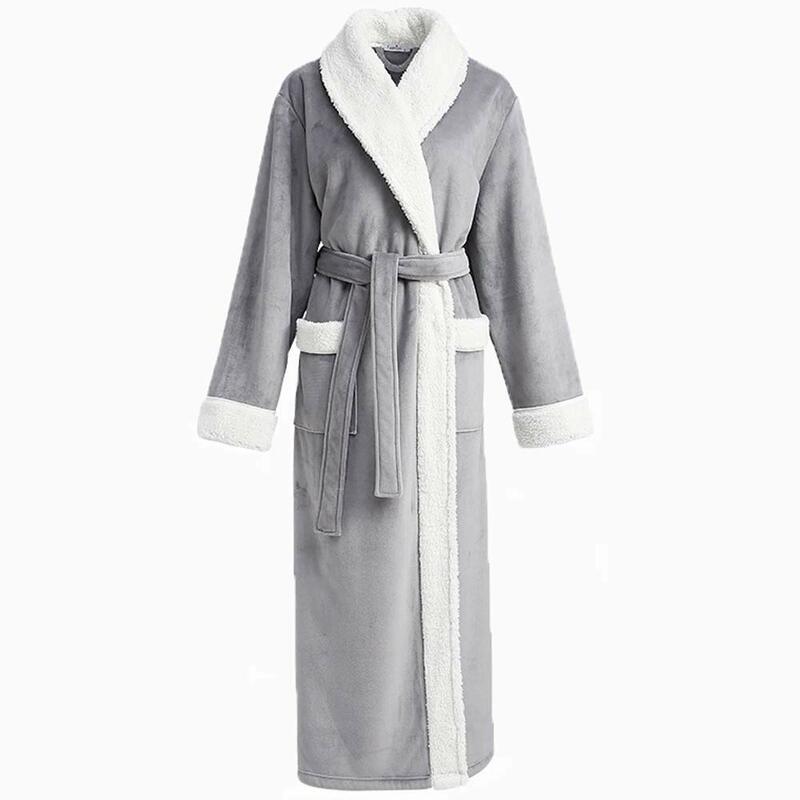 Treat yourself or purchase for a loved one. 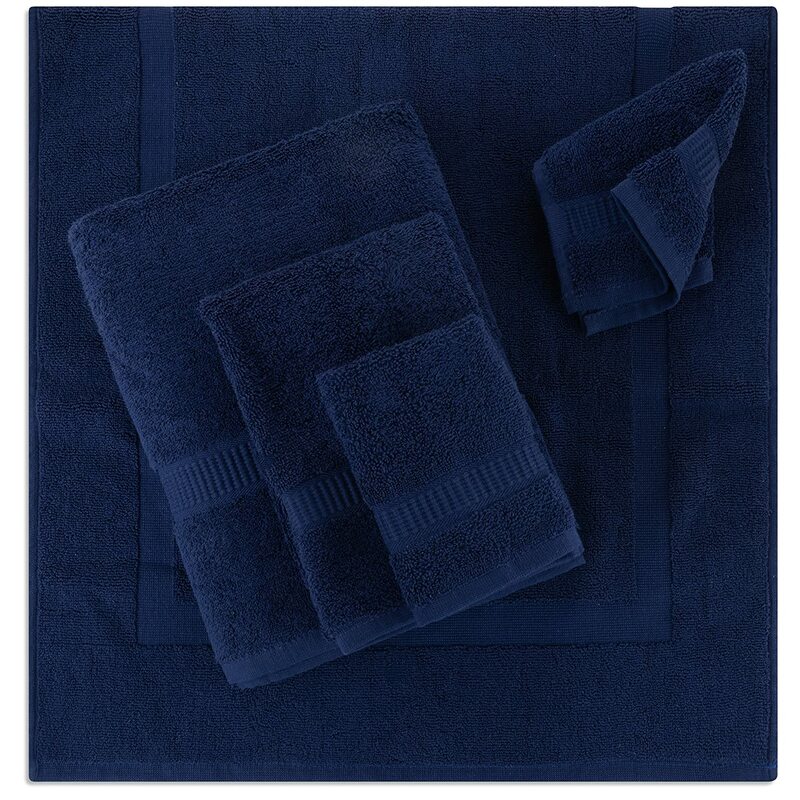 The six piece cotton bath mat set offers inexpensive convenience for everyday living. 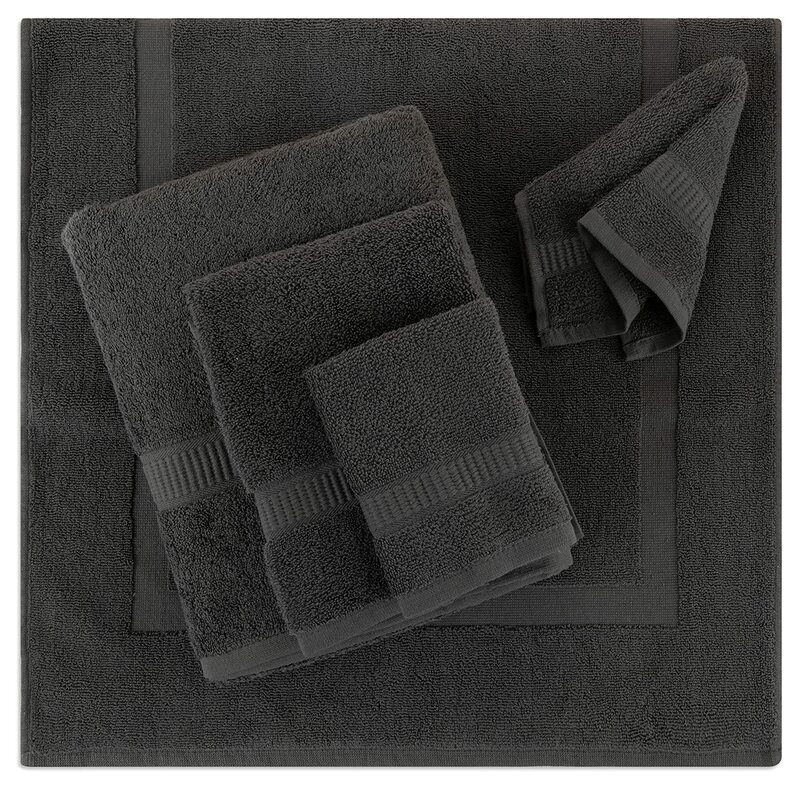 Furnish your home bathroom, or send a set off to your kid in college. 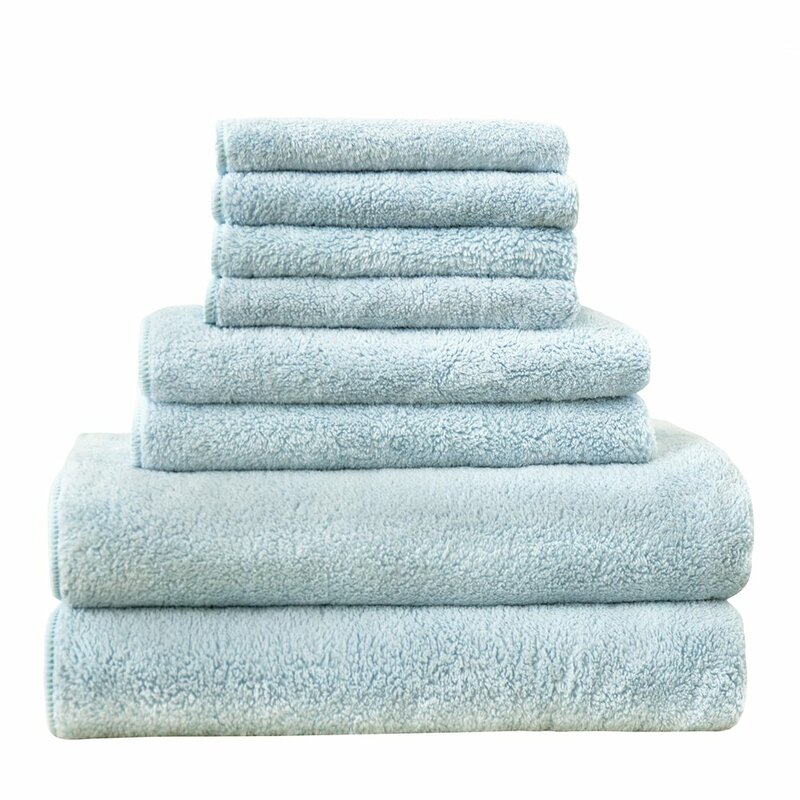 Arrange it neatly in your home spa or fold and stack it in the closet. 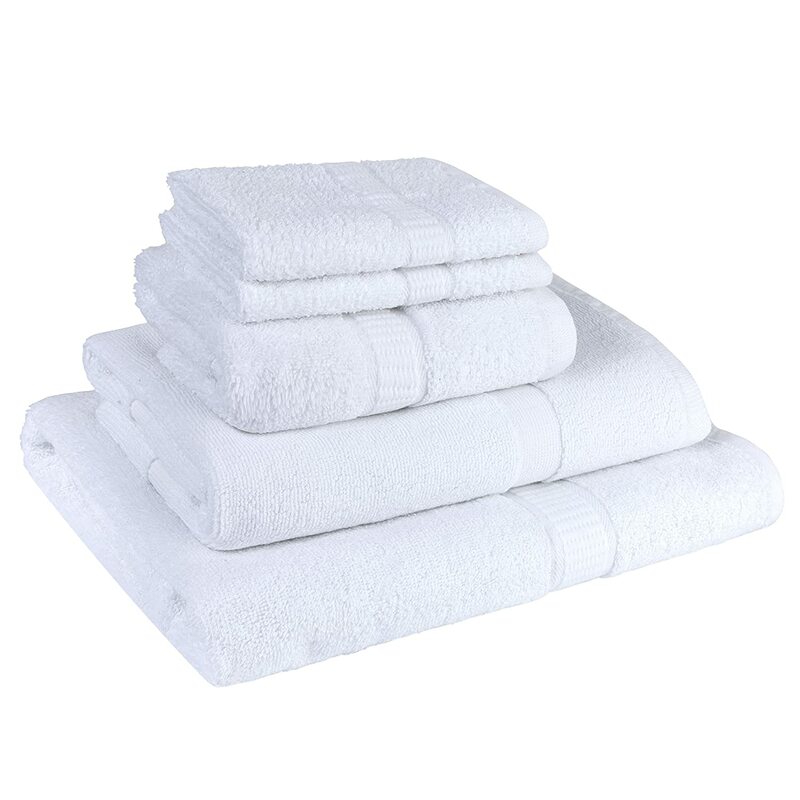 You can never have too many great towels. 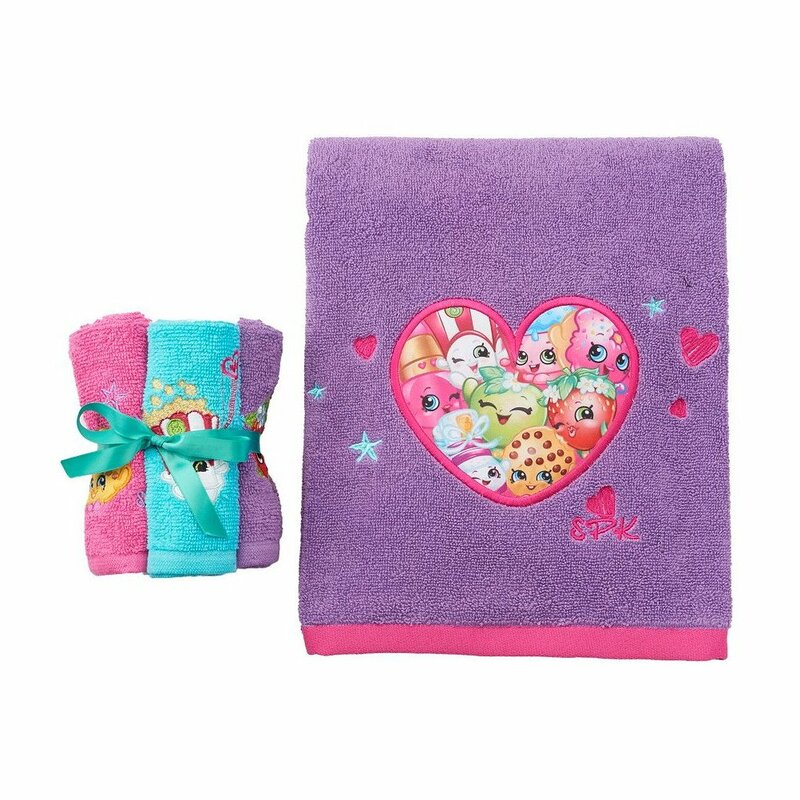 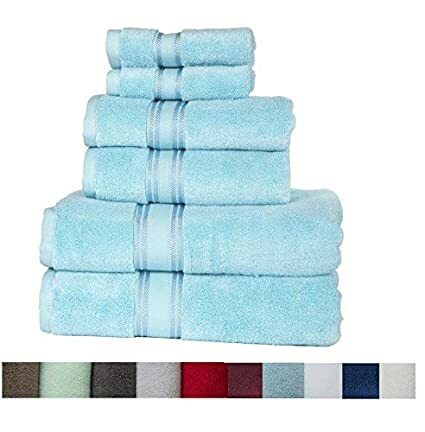 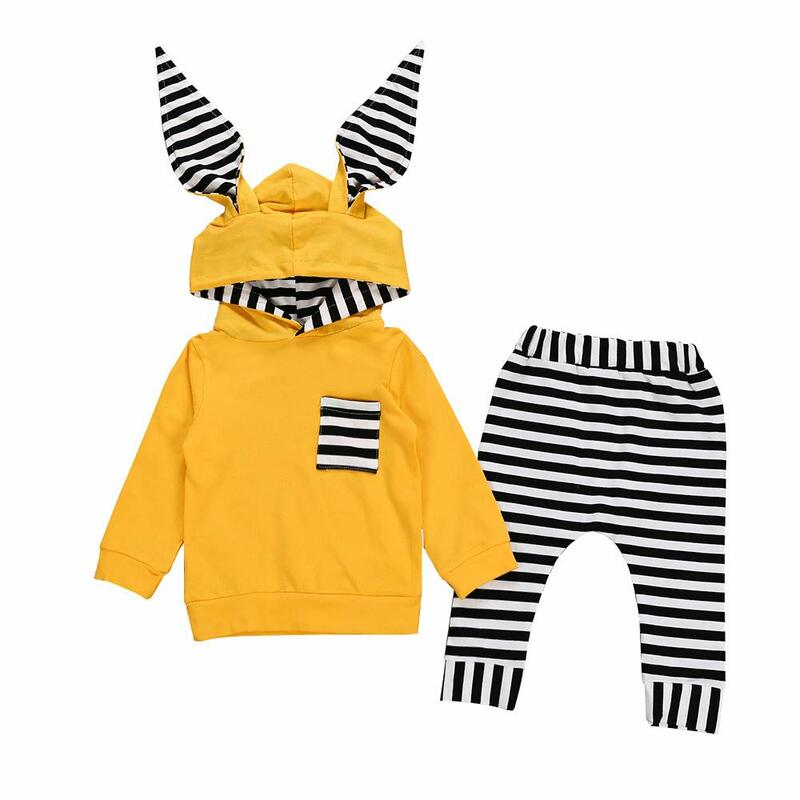 This set is particularly appealing because you can avoid the hassle of searching for a coordinating mat to match with your towels. 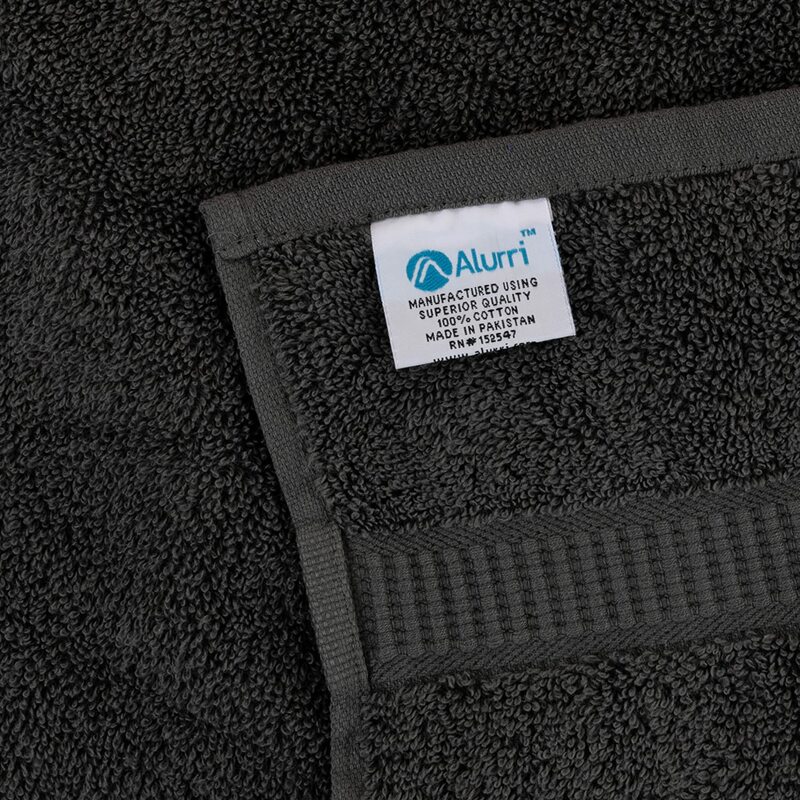 IMPRESSIVE GIFT IDEA: The Bath Mat Set by Alurri makes a great, thoughtful gift for new moms, brides, or friends who are traveling to less than ideal destinations. 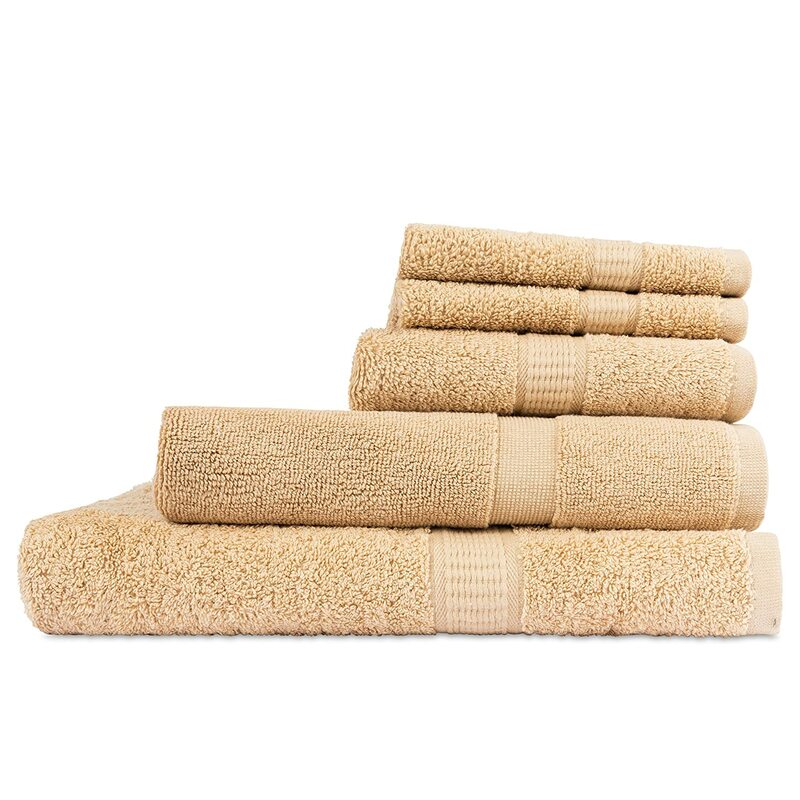 It includes everything one may need to freshen up in the shower or the bath. 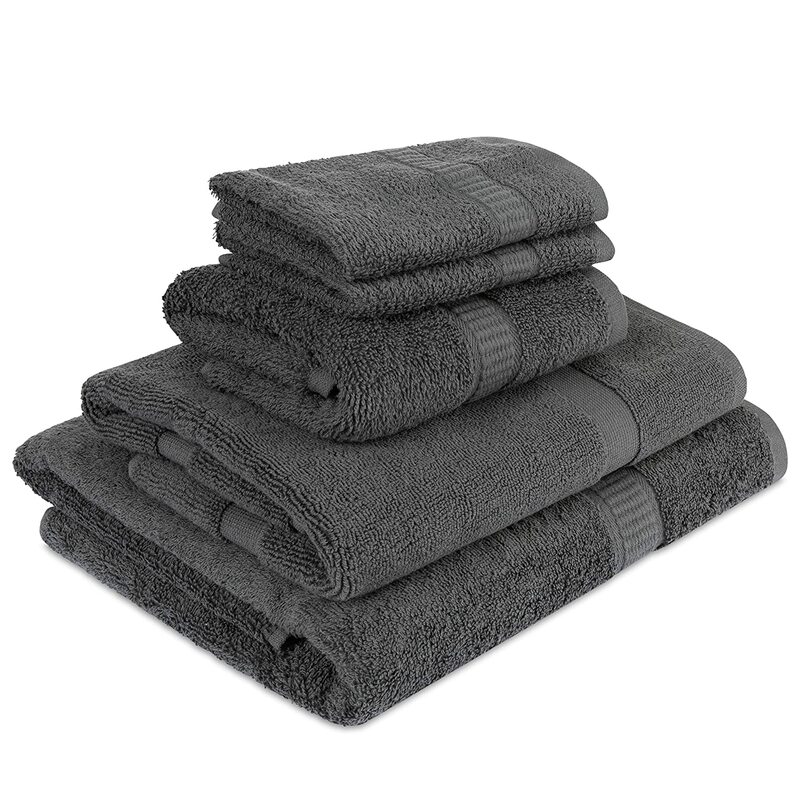 It also makes a practical Welcome to Your New House gift, since every new bathroom can use a complete new bath and rug set. 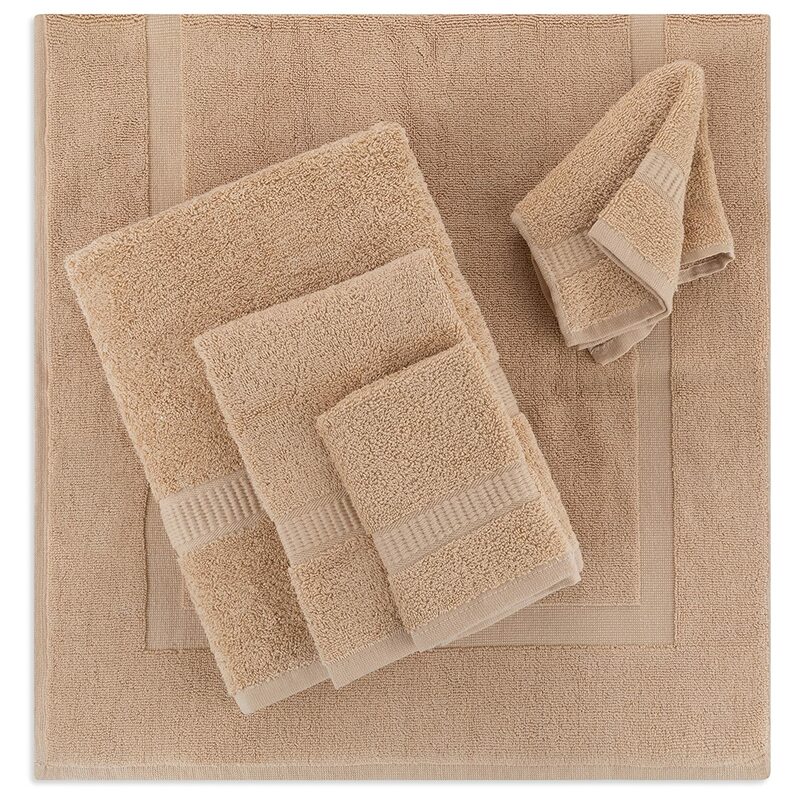 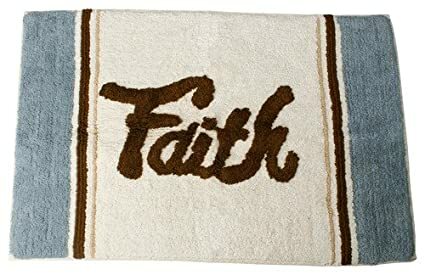 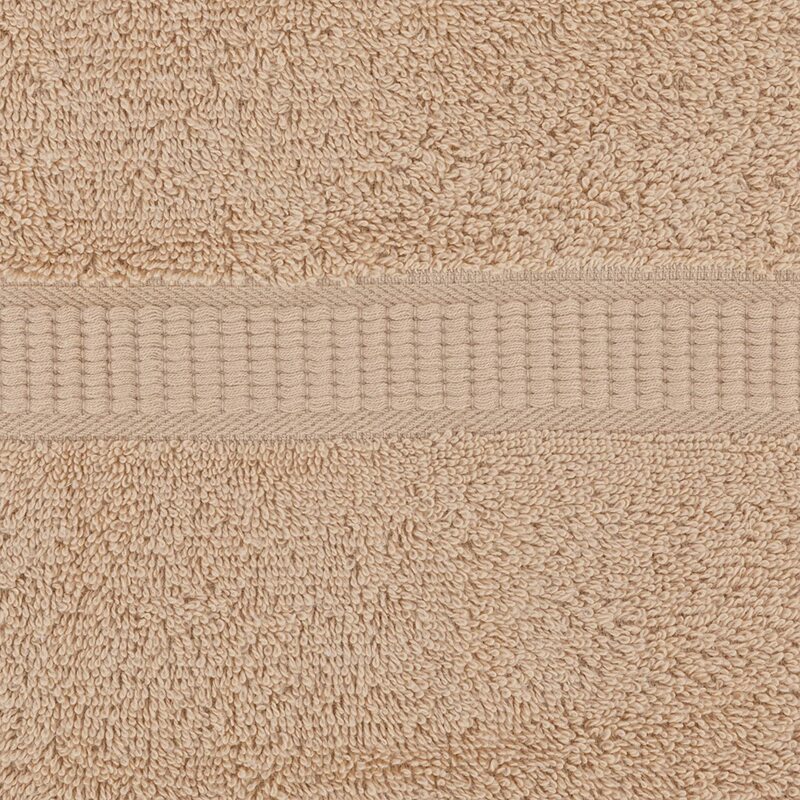 EXCELLENT COMPOSITION: Made from 100-percent organic cotton, the 6-piece bath mat set feels soft and plush against your skin and smooth to the touch. 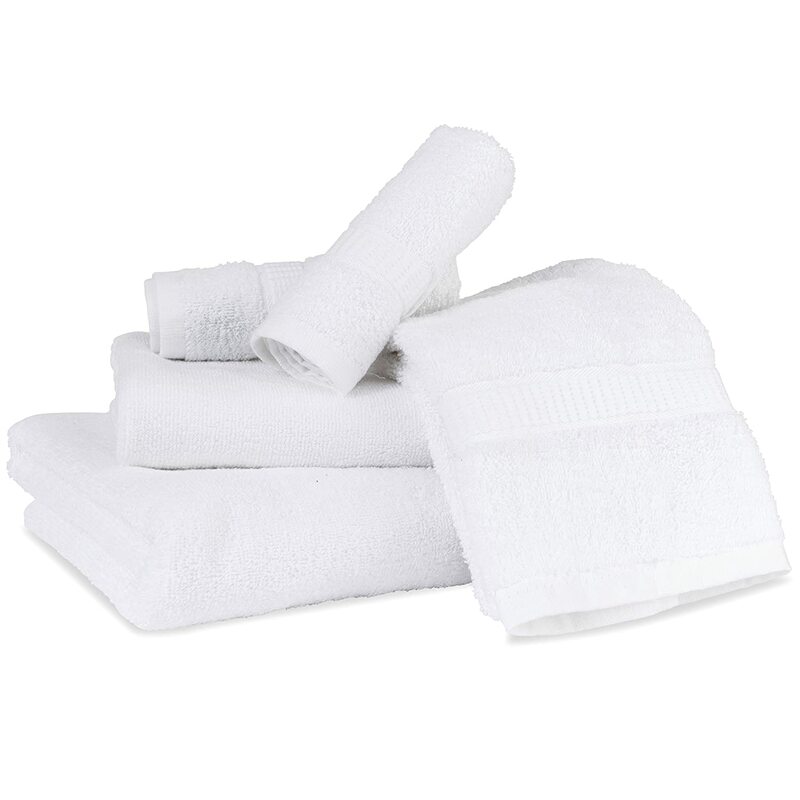 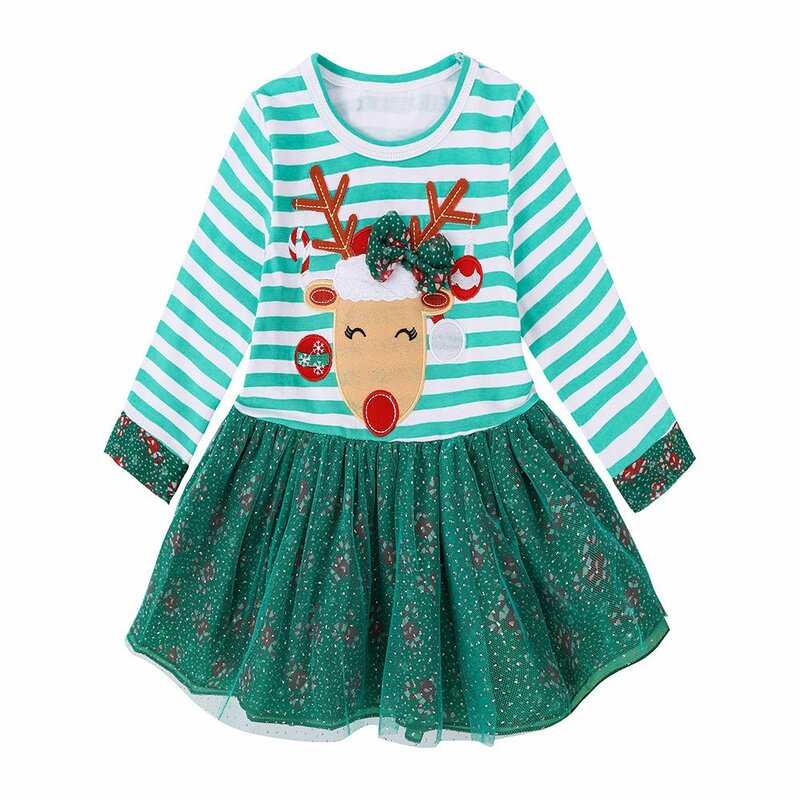 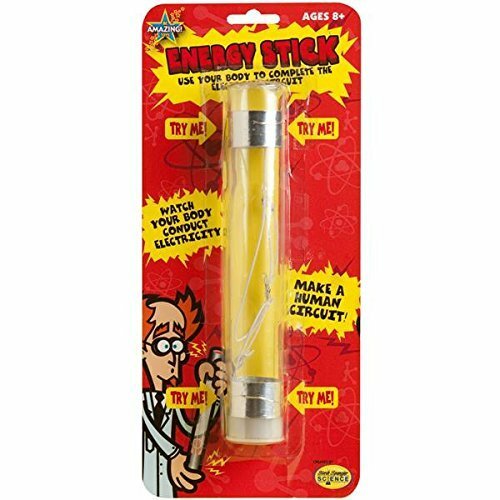 It is also very durable, and will not tear or ruin easily. 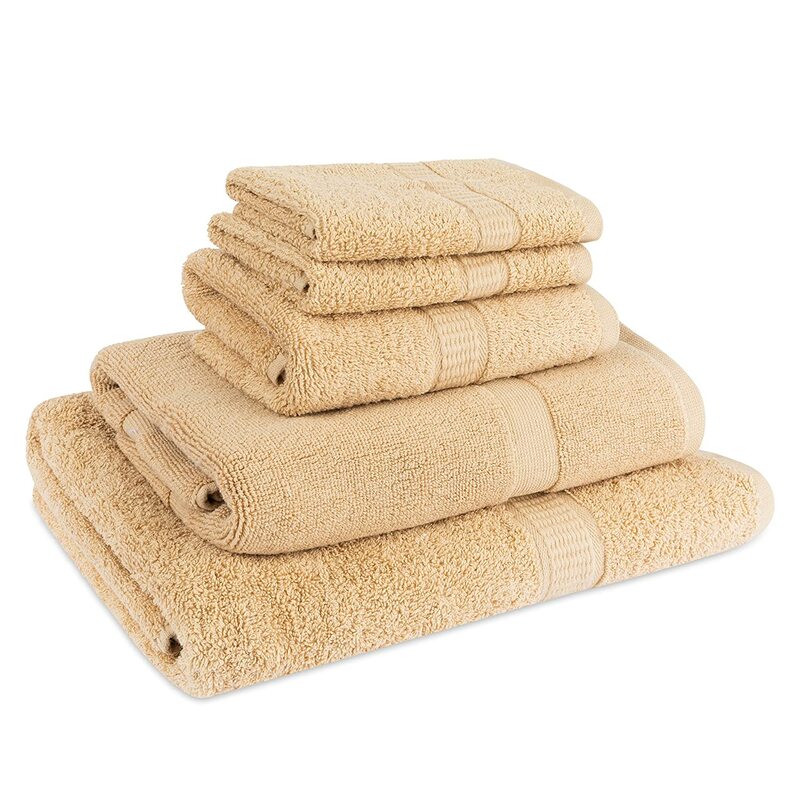 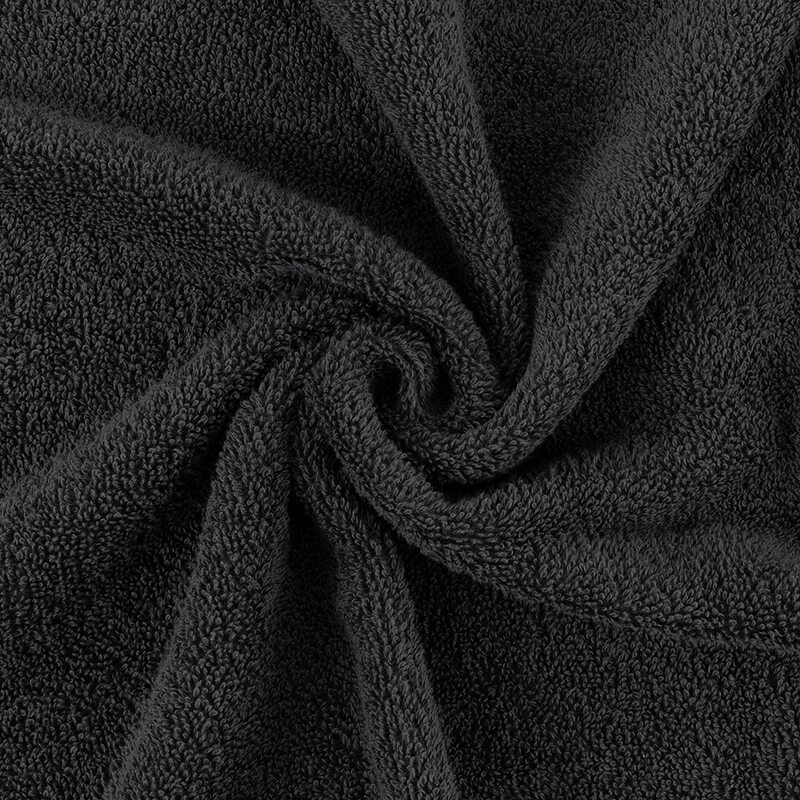 They dry fast and fluff up like new in the dryer, contrasting to other towels and mats that can stay damp and coarse after washing. 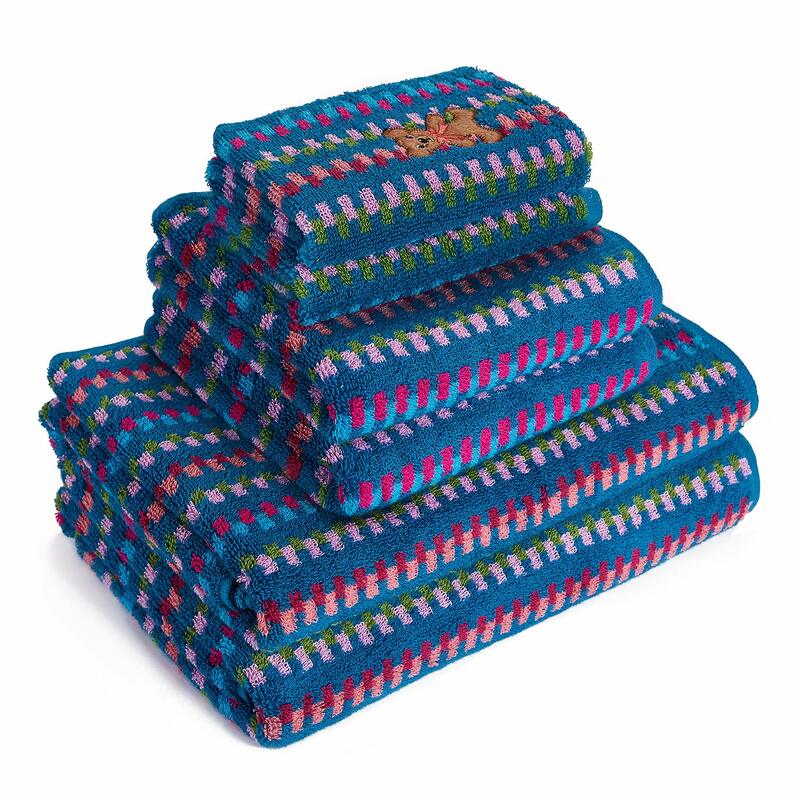 Even more, this bath mat set comes in an array of beautiful colors that complement the color scheme of its surrounding design. 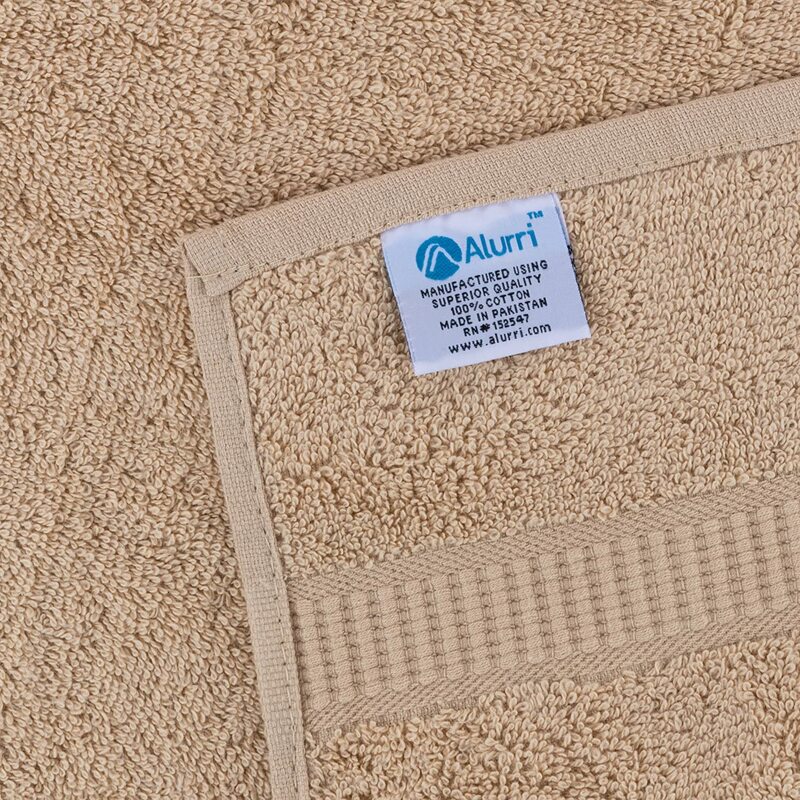 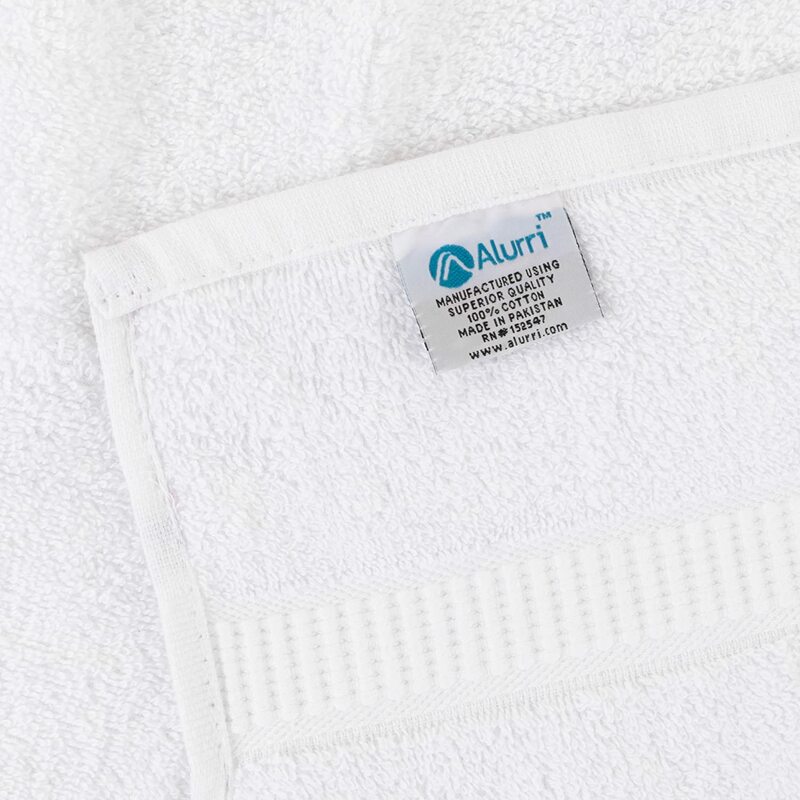 MANUFACTURED WITH HIGHEST INDUSTRY STANDARDS: Alurri takes great pride in creating products with the finest fibers available in the textile industry. 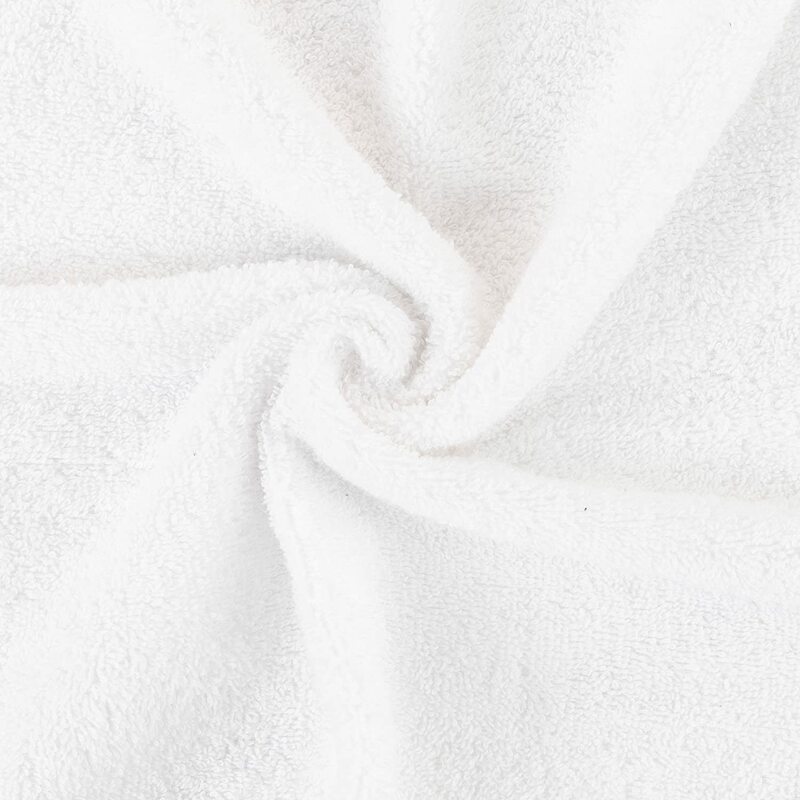 We manufacture in an OEKO-TEX Standard 100 factory, an independent certification system that ensures textiles meet high safety and environmental standards. 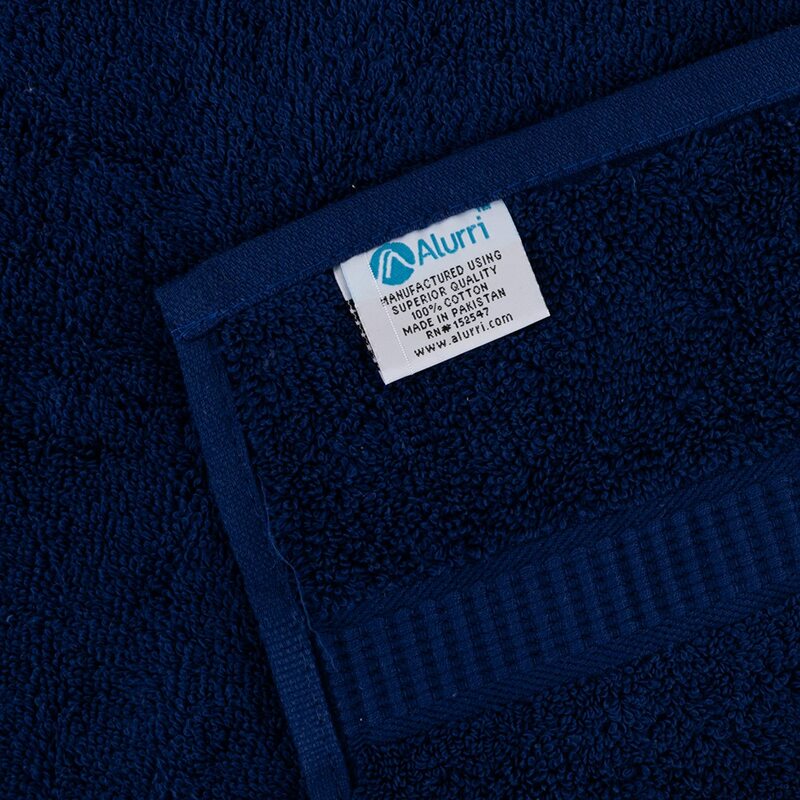 In addition to being mold and mildew resistant, both the towels and the mat are anti-bacterial, allergen-fee, latex-free, nontoxic and chemical-free.